My first participation at Esxence in Milan was coincidentally the 10th anniversary of this wonderful exhibition that celebrates the perfume as a form of art. 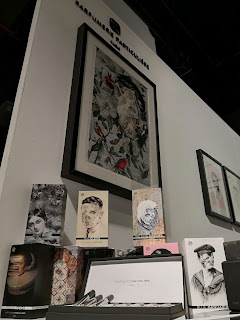 Although I've been there for only two days and the time was too short to get to know all the exhibitors, it was one of the most intense and exciting experience of my life. I tried to limit my time to what i thought it was important - new brands, new launches, meeting people that i had previously met on the social networks and get together with other friends from our lovely community. Esxence 2018 has closed its doors on the 8th of April and silently treasured behind its black curtains all the untold secrets of the exhibition, the starts of new wonderful friendships, new connections, new beginnings, illusions and disappointments, interviews, flashes, all the beautiful stories we, the perfume lovers, have lived during four incredible days. We have left it taking with us wonderful memories, many friends and stories to tell. 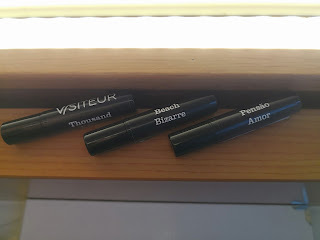 I'll leave the reviews for after a careful selection and proper testing of the samples I've received, but for now i hope that you will enjoy this short report. 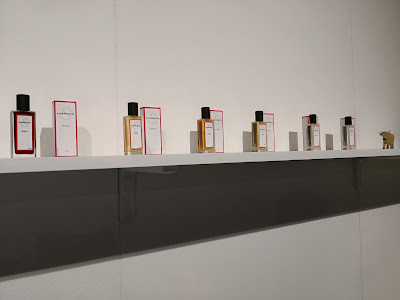 Nishane added two new perfumes to its line, to a new collection called Le Petit Prince, B-612 and respectively Vain&Naïve, both perfumes being inspired by the book The Little Prince, and Colognisé a refreshing citrusy extrait de parfum with aromatic and floral touches (edited). Vain&Naïve is a sheer woody and creamy rose with sweet facets and represents the flower that grows on the Little Prince planet and doesn't smell like anything else he experienced before, and B-612 (a personal favorite of mine) is a beautiful aromatic fragrance, mixing lavander with cedar, sandalwood and a touch of tonka and oakmoss in order to recreate the ambience of the planet of Little Prince, which was actually an Asteroid called B-612 first discovered by a Turkish Astronomer. 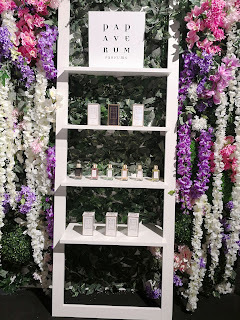 Parfums Dusita, a house that i personally admire for its high quality offerings and its creativity, introduced Erawan - a dry herbaceous fragrance with sweet harmonious accords that gives a comforting sense of calm and Fleur de Lalita - an almost transparent white floral reminiscent of a bridal bouquet. Parfums Dusita opened up its first boutique in Paris, for those of you who are visiting the town please pay a visit to Pissara, she's one of the nicest people i met! 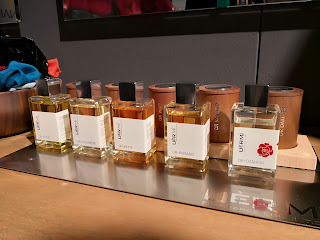 Atelier des Ors added a new perfume to the black collection, a perfume called Bois Sikar on which Jean-Philippe nicely agreed to talk about in the video above. 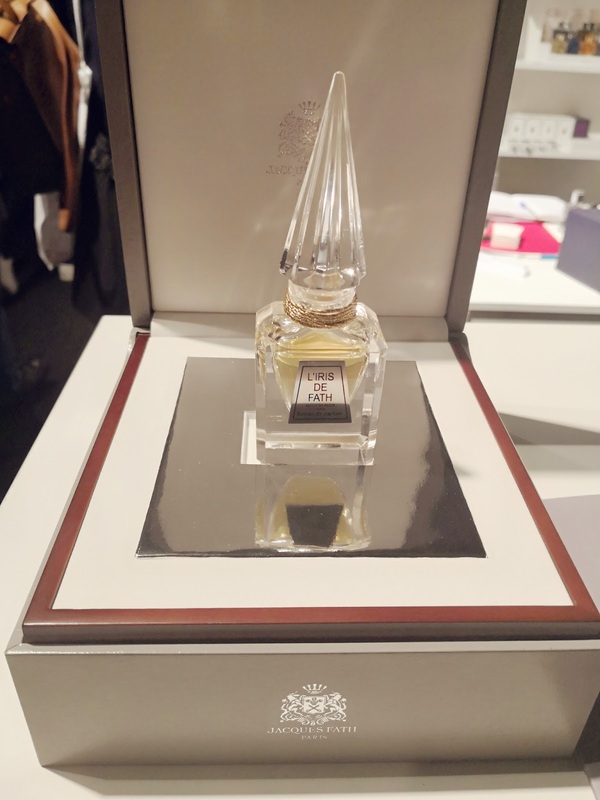 And they also wanted to create something different from the black collection, something fresher and cleaner, so they came up with a new line of three perfumes - White Collection composed of Nuda Veritas, Crèpuscule des Âmes and Choeurs des Anges, inspired by the work of the famous Gustav Klimt, Beethoven Frieze - The Kiss to the whole world (I'll soon upload a funny and friendly video on my Facebook page where Megan kindly took us through the story of the line). 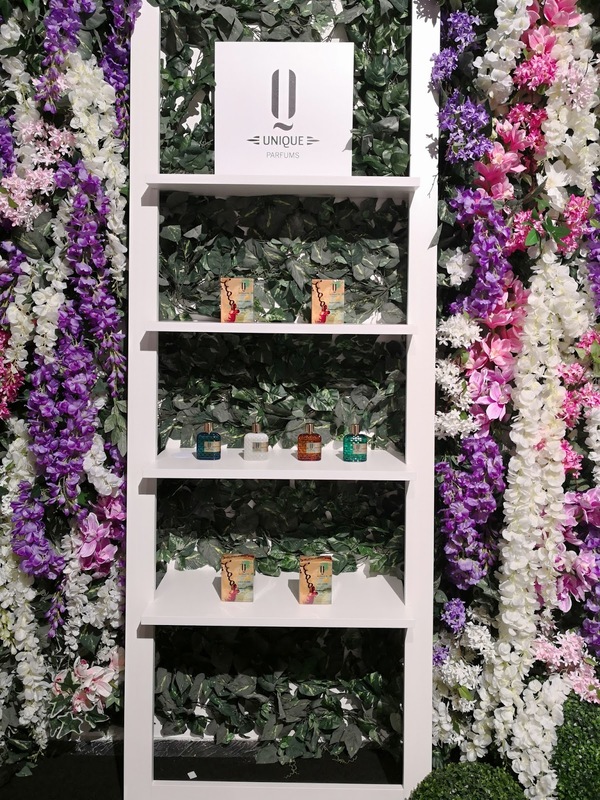 Masque Milano introduced Hemingway, an homage to the writer, a vetiver fragrance which formula combines three kind of vetiver: Vetiver from Haiti, Vetiver from Java and Coeur de Vetiver, supported by a fresh and spicy note of ginger. My friend Kaisa and i had the opportunity to test the raw materials used to create this beautiful rendition to the vertiver and that made the experience of Hemingway even more enjoyable for us. Loved this one! 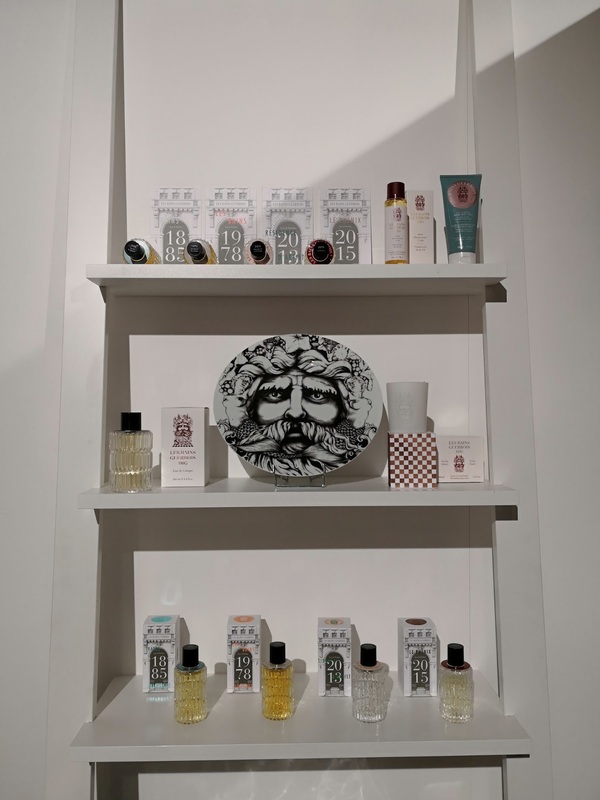 Luca Maffei created for Perris Monte Carlo three fragrances dedicated to the citruses and inspired by the South of Italy, all made of organic ingredients: Bergamot, Citron and Mandarin. Maurice Roucel was the one in charge for creating OR+DAMASK for UERMI and he did a great job on this explosion of roses. Giovanni Sammarco launched Yael, a collaboration with the young and talented Beatrice Baccon. 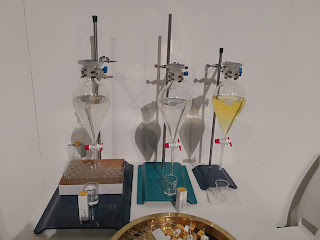 The creation of this perfume being Ms Beatrice's Master Thesis Project. Yael is inspired by a kiss... Starting innocently, fruity and sweet, leading to the carnal/animalic sensuality. Cornaline by Anatole Lebreton is the smell of holidays and exotic flowers that exude happiness. 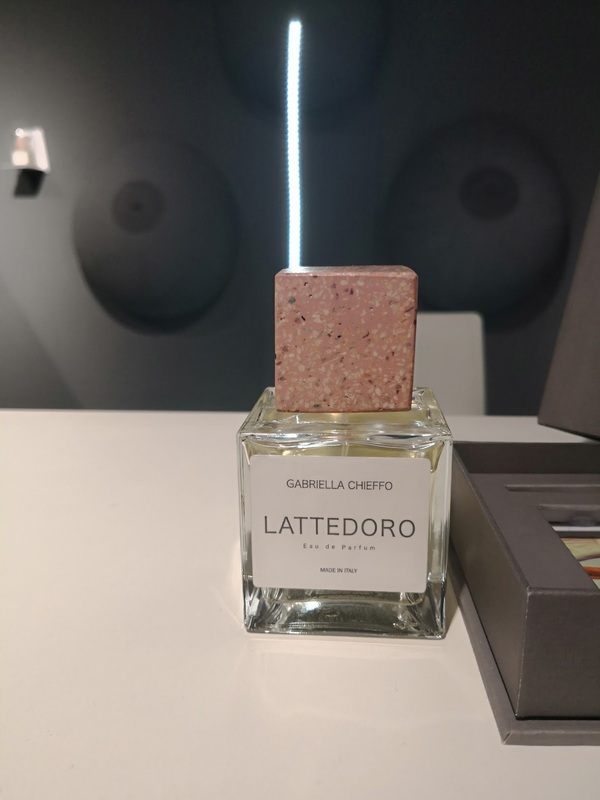 Maison Gabriella Chieffo presented Lattedoro - Golden Milk in English, is a gourmand inspired by the beverage with the same name based on milk, turmenic, honey, almond oil and cinnamon. A milky perfume with hints of sweet vanilla and creamy coconut. Fath decided to reconstruct its legendary Iris Gris as L'Iris de Fath by the hands of a young and talented perfumer Patrice, who did a good job by capturing its essence, but the newest version is still years apart from the vintage one, which used the highest quality orris butter and real ambergris in its original formula. 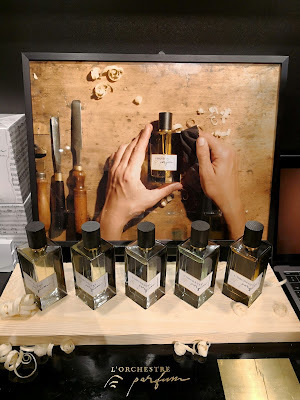 Blackbird, an American brand, came across on my search for new and innovative perfume brands and stood up from the crowd with its interesting offerings. 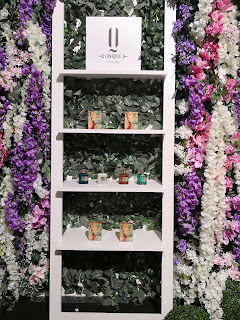 For those of you whom love animalic type of fragrances check out Y06-S. 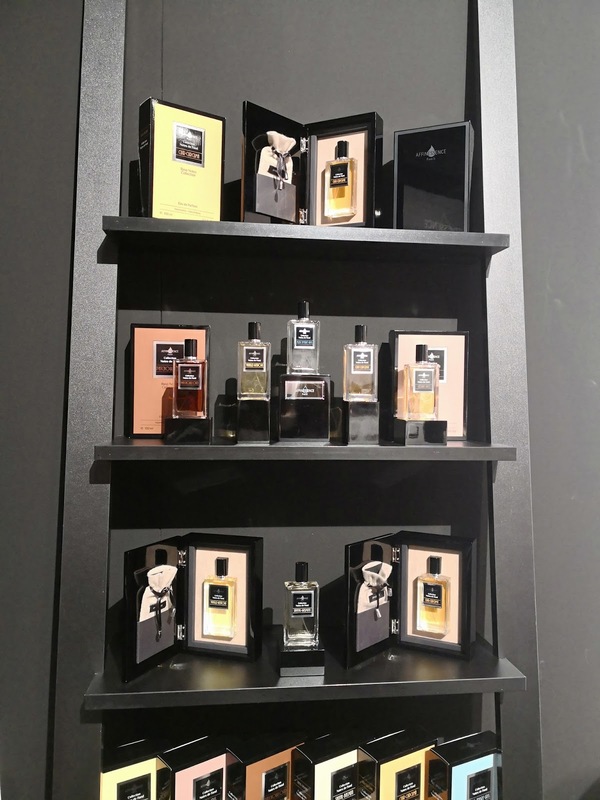 Experiencing L'ORCHESTRE Perfume while listening to the music from different parts of the world they were inspired by was an original way of discovering this line of five fragrances. 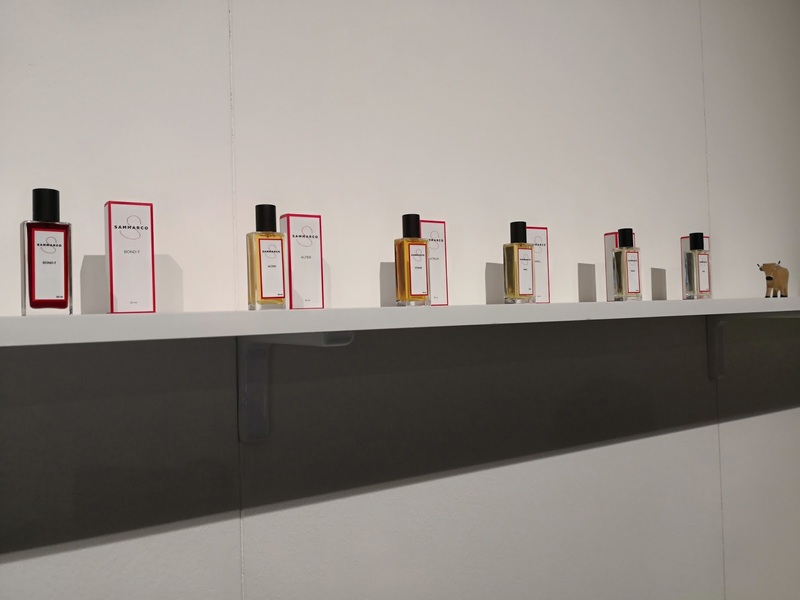 Suigeneris, a new UK brand, with a collection of three perfumes inspired by the urban design and seeks to provide a conceptual perspective. 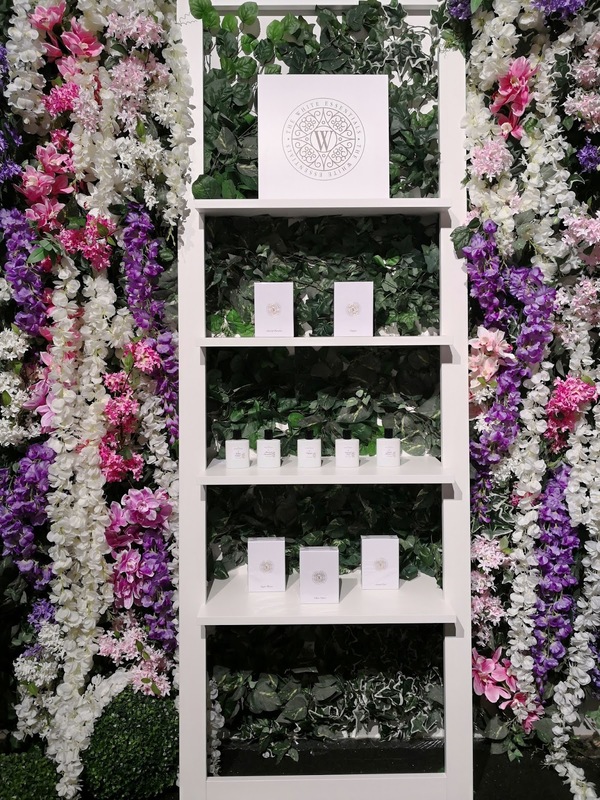 They launched their line on the 5th of April, introducing 10, 27 and 35 as the story of the brand. 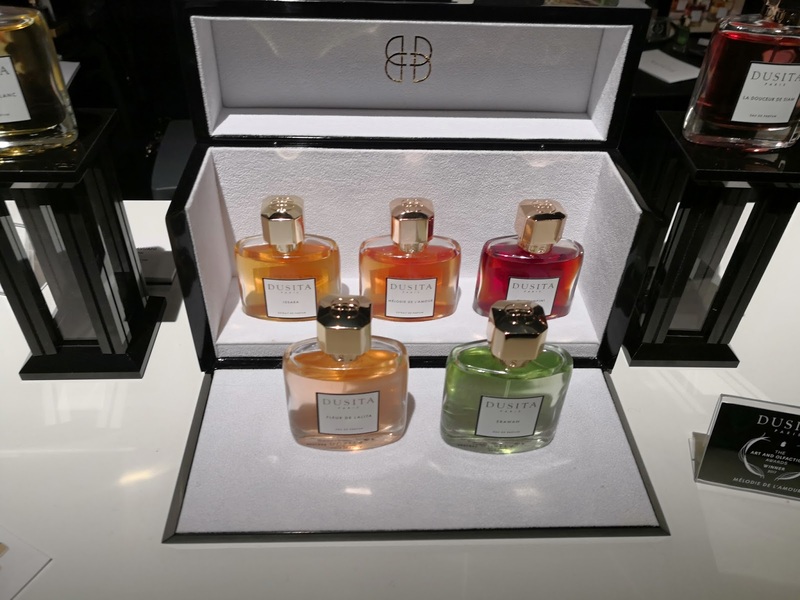 Maison de Parfum Berry, a line from the south of France, created by Charles and Cécile Berry and inspired by the beautiful Normandy. Les Bains Guerbois was born in 1885 as a Thermal Baths resort in Paris and closed its doors in 1978. 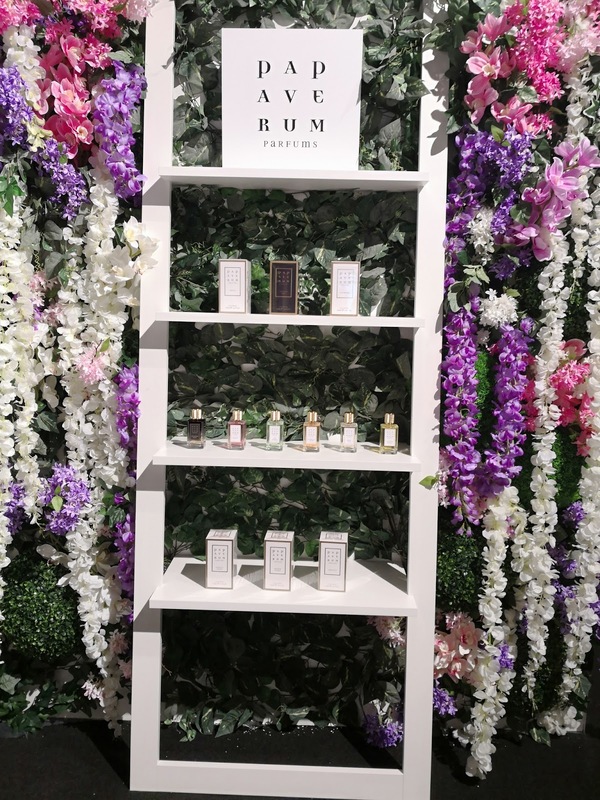 Revived as a hotel in 2013, they decided to create their first line of fragrances in 2015. 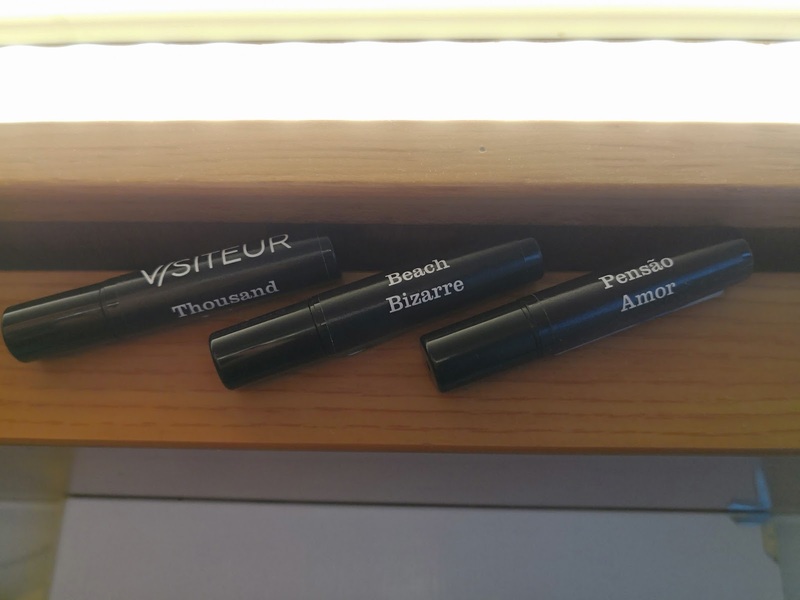 These years became a symbol of the house and names of the perfume line: 1885, 1978, 2013 and 2015. 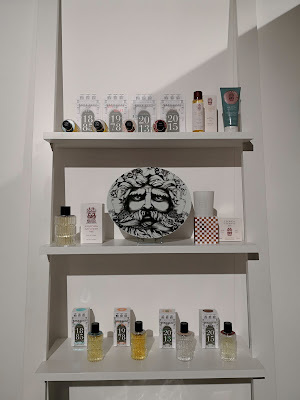 Parfumerie Particulière, a house inspired by the Parisian high lifestyle. I really loved their Madeleine, a soft citrusy almond lost in a wave of white musk. 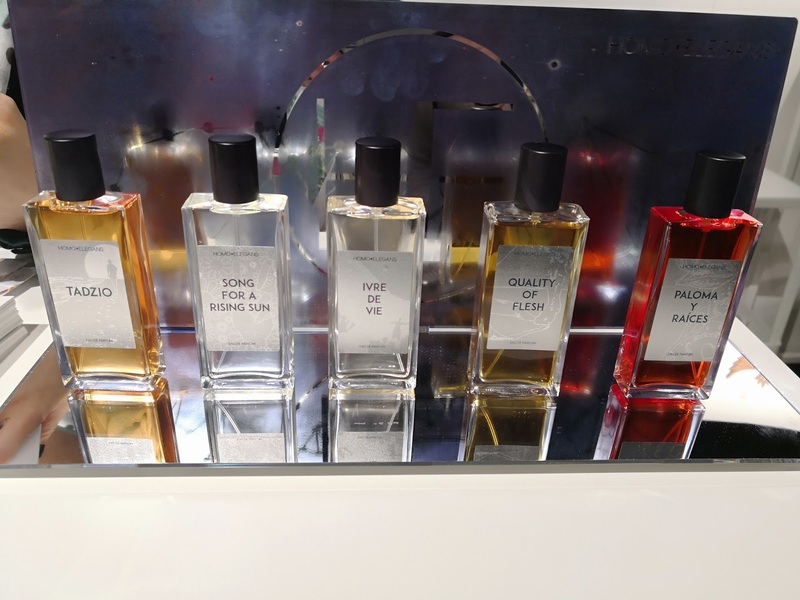 Homolegance was another great discovery, a line inspired by the human evolution, looking for the harmony between the emotions of the heart and the visceral instincts. 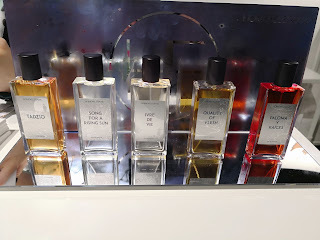 They had two new launches to add to their line: Song for a Rising Sun and Ivre de Vie. 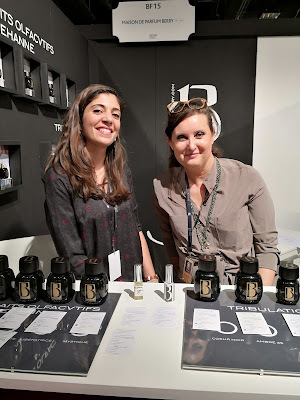 I need to test them properly, but Paloma and Raíces impressed me with its beautiful green tuberose scent. 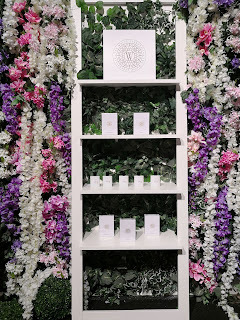 Papaverum, Unique Scents and The White Essentials compose Jardins des Parfumes. Papaverum is a line inspired by the power of flowers, Unique has powerful and deep fragrances and The White are created to be used on the daily basis as easy to go perfumes. 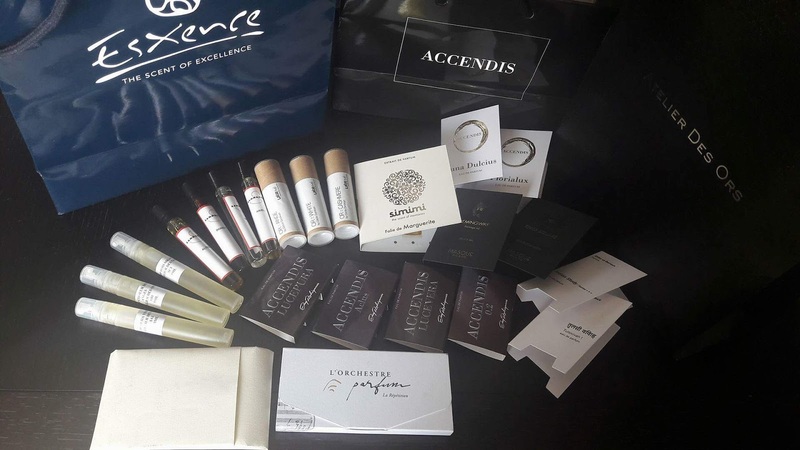 Affinessence, perfumes built only on the base notes, using the highest quality ingredients with a linear scent, but with a rich experience. A special thanks to the beautiful Tanja for meeting with me in such a short time and for the precious gift she brought to me. This is it for now, Esxence thank you for having us and hope to be a part of your magic in the years to come!